Tanto knives are traditional Japanese swords which have been a part of their diversified culture since ages. They have been embellished by the samurai class of feudal Japan, the famous warriors! 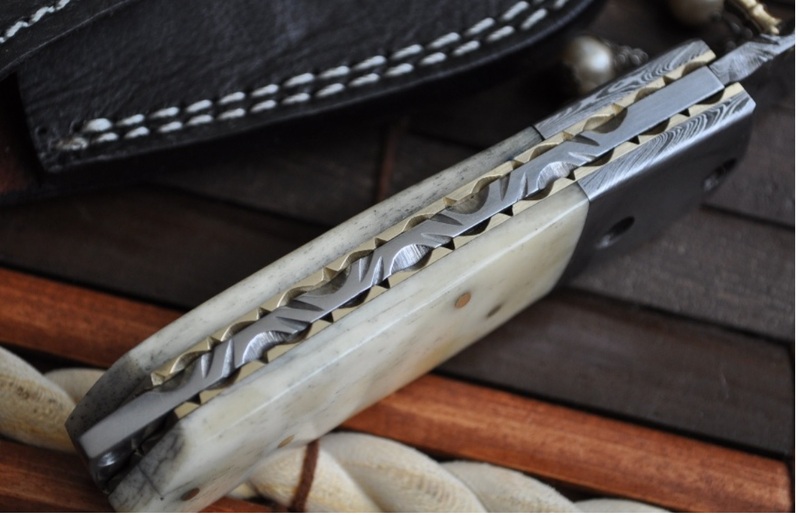 In the initial times, the Tanto swords were initially used as a war weapon but with time they have modified and have become more ornate and fancy. They have underwent various modifications in all these centuries and have acquired a different form and are differentiated according to their blade design. 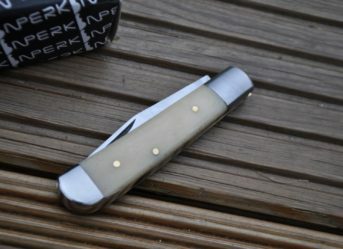 You may also get to see a folding knife kind of a Tanto just like the one which Perkins offer. 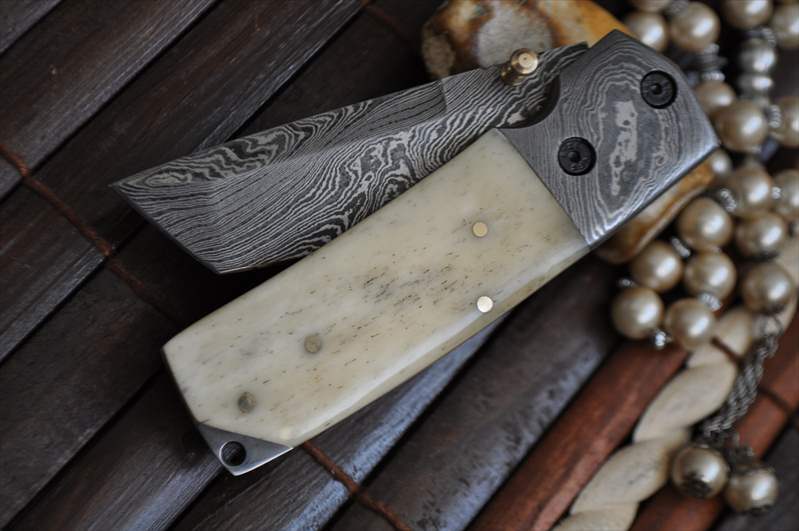 In any form and in any design, a Tanto sword is always magnificent and a beauty to own. The Tanto swords have a marvellous history associated to their Japanese origin. With time they have undergone various changes in design and style and are still seeing the modifications. The Tanto swords, worn by the famous samurai warriors were initially used as daggers and are still employed for the same purpose of stabbing. 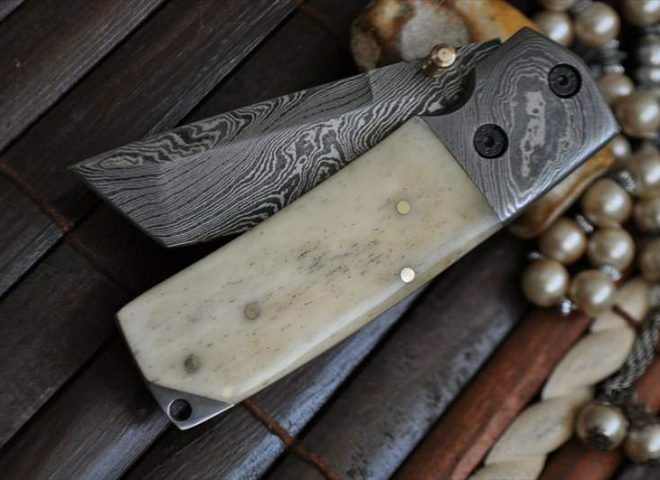 If you are interested in having a Tanto knife then you may consider the Perkins Damascus steel Tanto knife, which happens to be a folding knife, easier to handle but still has the same features. 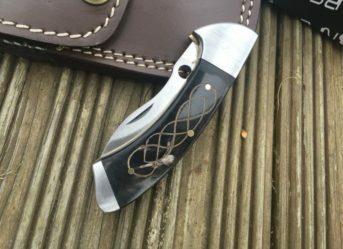 This knife is the best example of the modifications that this glorious weapon has undergone and how it has still sustained the test of time. 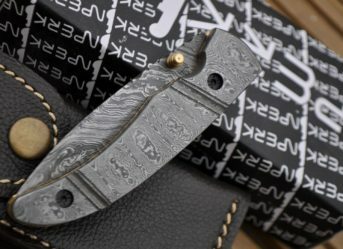 It is surely one of the best tactical knives that you will come across! The Tanto are a war knife, more precisely, samurai warrior swords that have been a part of Japanese culture and traditions since ages and centuries. The Tanto swords were used as a dagger and have ever since been considered the best for this particular use. A Japanese Tanto knife has many kinds, all depending upon the style of blade they have. They were generally 6- 12 inches long and were primarily a stabbing weapon. But they have undergone major changes and are now available in smaller sizes and multiple designs. 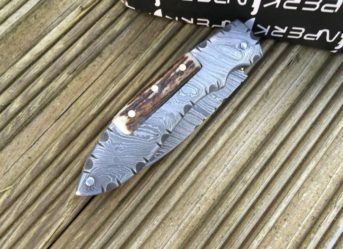 The Damascus steel Tanto knife which Perkins has made is 7 inches with a 3 inch Damascus steel blade and a 4 inch camel bone handle. You can very well see the degree of modifications these magnificent swords have experienced but are still the very best.